Sri Lankan cuisine is known for being Hot and spicy, the teardrop of India or pearl of the Indian ocean are among many names of Sri Lanka, but the more captivating description for Sri Lanka would be the land of rice and curry. The delectable Sri Lankan cuisine is full of flavors and aromas. Sinhalese who make the largest ethnic group in Sri Lanka, their food items are derived from Chena civilization and it is believed Sri Lankan cuisine plays a vital role in the islander’s life. They prepare milk rice and sweets with coconut milk, flour, and honey for cultural festivities. The Sri Lankan curries are also very famous for the usage of various hot spices, which has great ayurvedic value. As most of the Sri Lankans eat vegetables and large community rice and curry is the main food, and known for being very hot and spicy. Therefore with the use of spices, local fruits, seafood, and coconut Sri Lankan cuisine delivers varieties of dishes to relish. 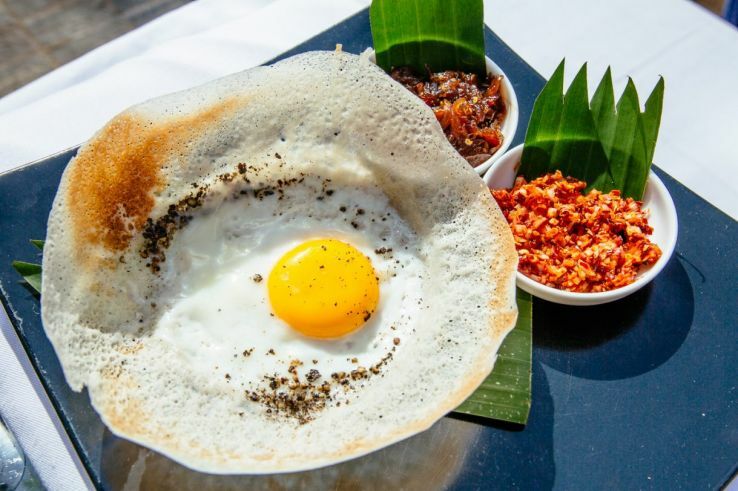 Hoppers in their simplest form are the pancakes which are also known as Appa, is an iconic dish of Sri Lanka, one of the most popular Sri Lankan cuisines for breakfast hoppers are cooked from fermented rice and flour with coconut milk. 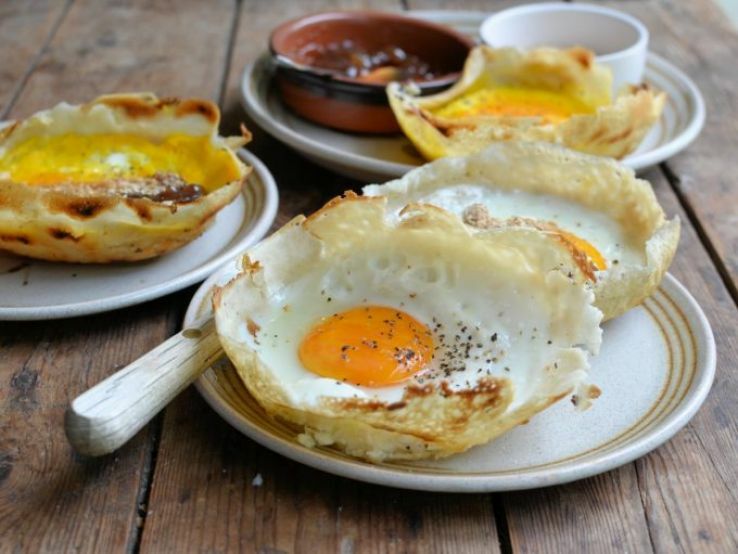 A crispy round from the edges and thicker at the bottom, one can order varieties of the hopper, with egg filling, vegetables, curd or anything you wish to have. Sri Lankan cuisine is full of flavors and aromas, and varieties available here are so much that you won’t be able to resist it. 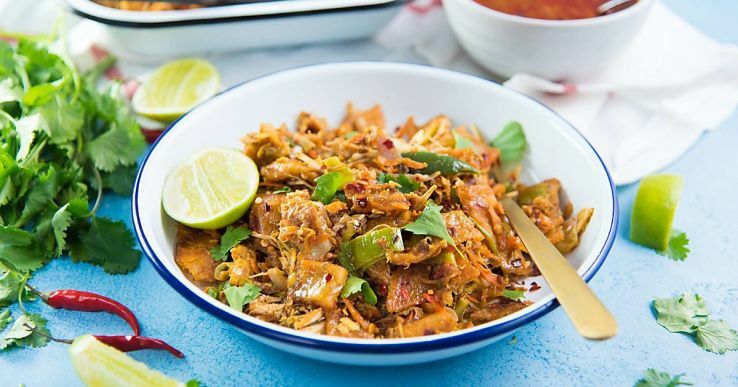 Kottu or Kottu Roti is Sri Lanka’s most famous street food. Also, known as hamburger of Sri Lanka, if you are craving something greasy and spicy go for Kottu. It resembles rice but it is made up of a flatbread, which is known as godamba. Served with a spicy dip, Kottu can be amazing evening snacks or morning breakfast. Sri Lankan cuisine has a lot to offer when it comes to deviled dishes. The deviled sweet and sour fish curry is one of the popular dish, in which fish is deep fried and smothered with sweet and sour sauces. One can relish is with flatbread or fried rice. Sri Lankan Dhal curry or Parippu is the staple and one of the most famous Sri Lankan cuisine. It is cooked in all the restaurants and homes in Sri Lanka. Masoor Dal Lentils is boiled and added with cooked onion and tomatoes tadka frying all the veggies and spices. 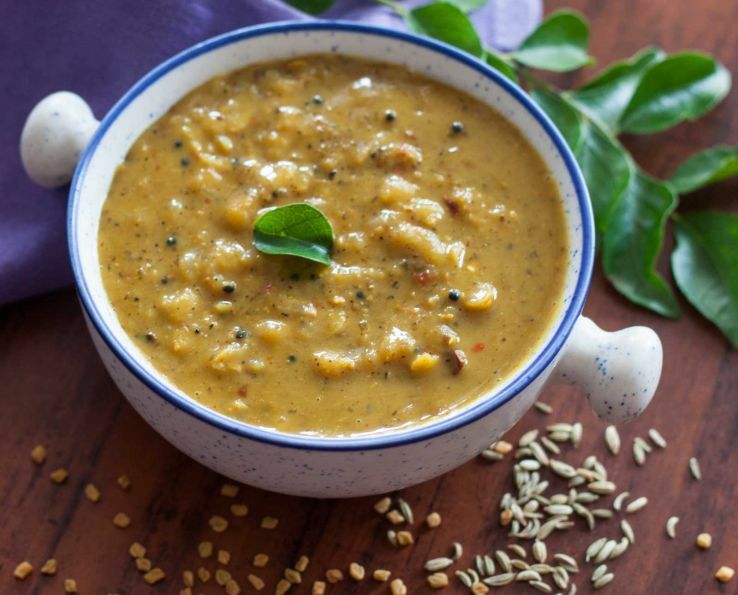 Usually thickened in nature the Sri Lankan dal is full of onions and tomatoes and spicy in nature. It goes perfectly with everything but tastes amazing with parathas or rice. 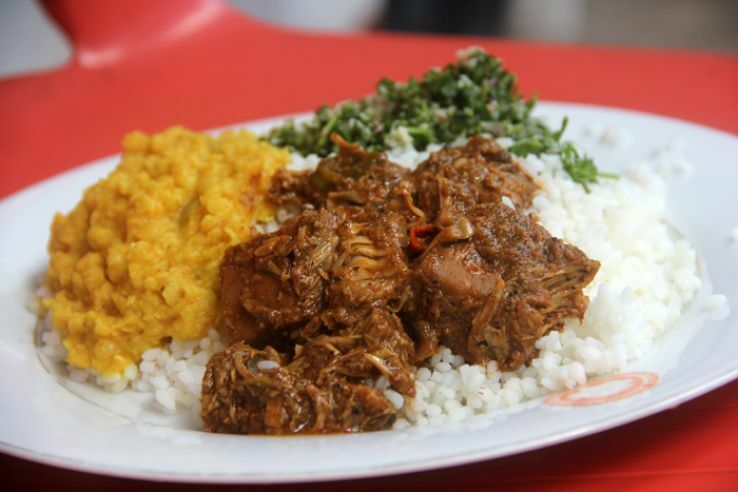 Sri Lankan cuisine is famous for its curries and one of the most famous Young jackfruit curry or polos is most famous in Sri Lanka. Jackfruit is eaten in a number of different ripeness stages in Sri Lanka, but for preparing polos, the young, unripe jackfruit is used. 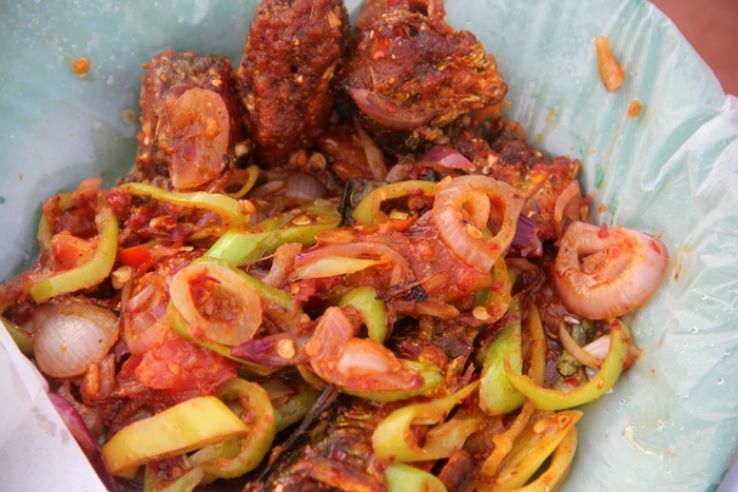 The fruit is cut into chunks and cooked in a blend of rich spices. Halapa is part of the traditional Sri Lankan cuisine, which is a popular evening snack. Halapa is sweet, which is prepared with Ragi FlourKurakkan flour. However, both rice flour & kurakkan flour are used just to avoid the strong taste of Kurakkan flour. It is considered to be a very healthy dish and it gets covered in Kanda leaves for preparations, which is also known as Halape.